Last weekend I got to photograph this sweet little family. 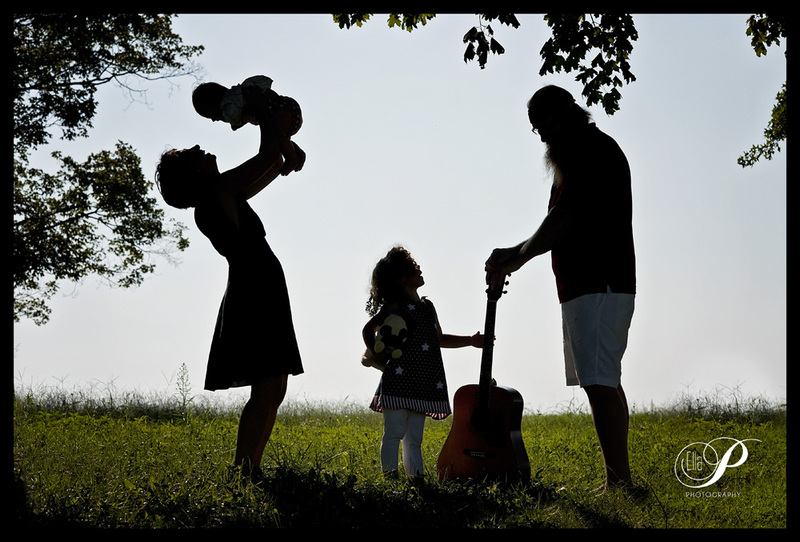 Music seems to play such a big part in this family’s life. Dad plays the guitar and his sweet little daughter sang beautifully along, and now I have been humming a song about ducks and such all week too. Aren’t they just cute? So here are just a few of this family’s session.